Lula da Silva divides Brazil. The jailed ex-president is on the election trail from his prison cell. 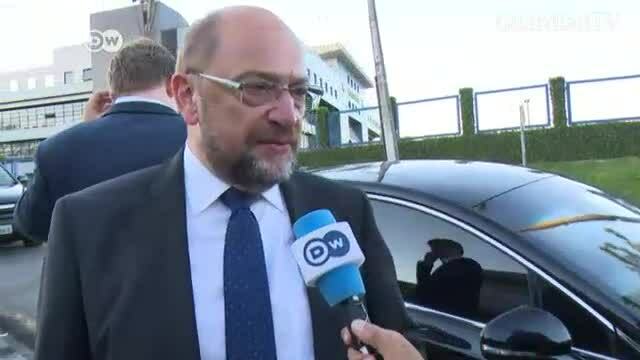 The former head of Germany's Social Democrats, Martin Schulz, paid him a visit.